FitGolf looks at the golf swing from a unique angle: The golfer's body. Based on the idea that any body issue will contribute to a swing flaw, FitGolf focuses on how a golfer's balance, flexibility, strength and endurance contribute to or limit accurate and consistent performance. At FitGolf, our job is to make their golf instructor's job easier. 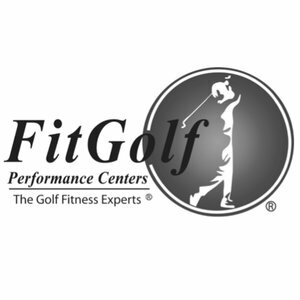 As a pioneer in the golf fitness industry, we have over 25 years of experience in the Chicago area. Helping golfers since 1999 play their best golf, while preventing injuries.